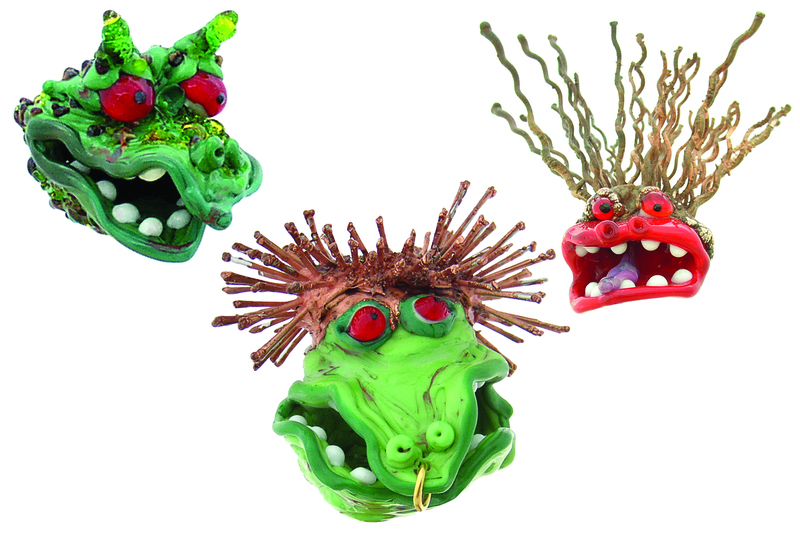 Started working in glass in the 1990’s. 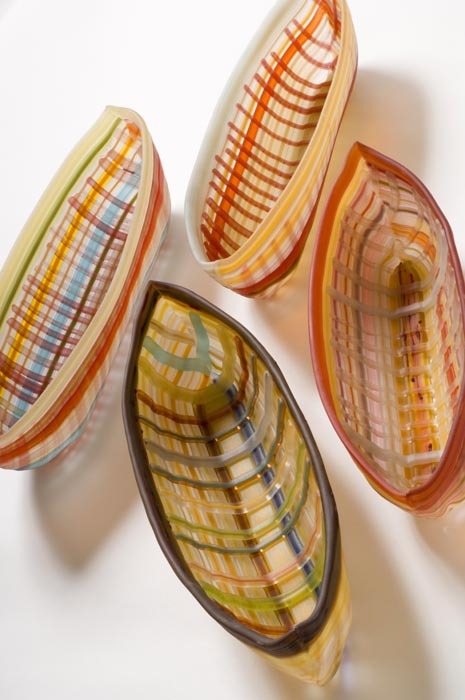 Katrina began working with glass as an undergrad at California College of Arts and Crafts and then received an MFA from San Jose State University, California in sculpture in 1995. 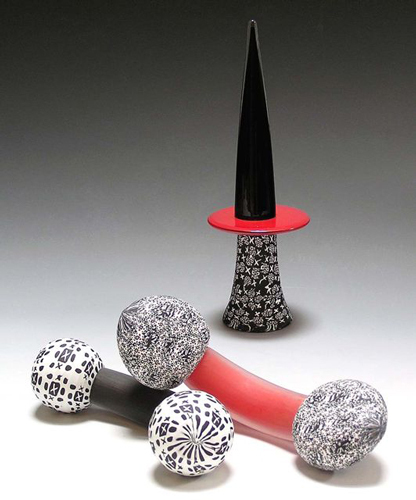 Since then, she has been awarded the fellowship at The Creative Glass Center of America and Emerging Artist in Residence at the Pilchuck Glass School. Katrina has lectured and demonstrated as a guest artist in Japan, Australia and here in the US. Recently she taught at the Penland School of Crafts in North Carolina and the Edwin T. Pratt Center for Fine Arts in Seattle. Started working in glass in 1990s. 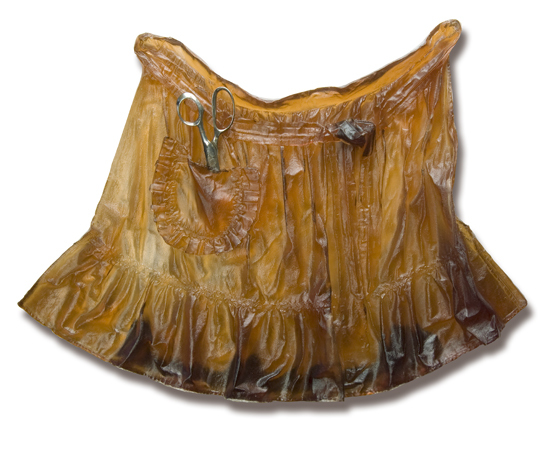 Katherine Gray received her undergraduate degree from Ontario College of Art in Toronto and her MFA 1991 from Rhode Island School of Design in Providence, Rhode Island. Her work has been exhibited most recently at See Line Gallery and Acuna-Hansen Gallery, both in Los Angeles, and been reviewed in the LA Times and on Artforum.com. 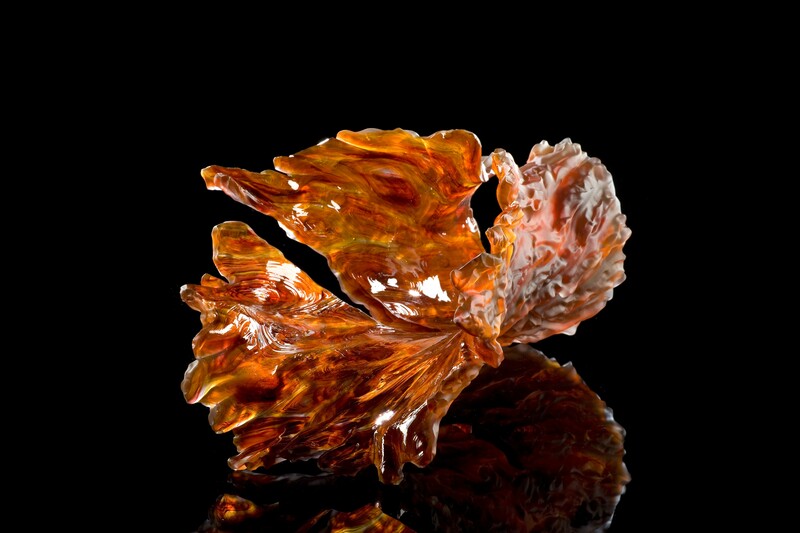 It can also be found in the collections of the Corning Museum of Glass and the Tacoma Museum of Glass, among others. 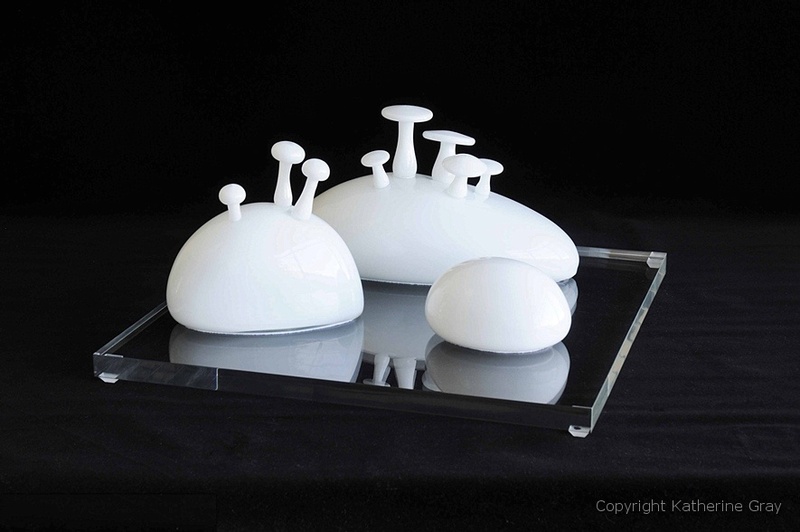 Katherine has written about glass, curated several exhibitions, and has taught workshops around the world. Currently, she lives and works in Los Angeles, California. In 2007 she joined the Art Faculty at California State University, San Bernardino. My work primarily involves glass. It is a material that we spend a lot of time not looking at, but I have invested a good part of my artistic livelihood trying to perfect working with it, to make visible the invisible. 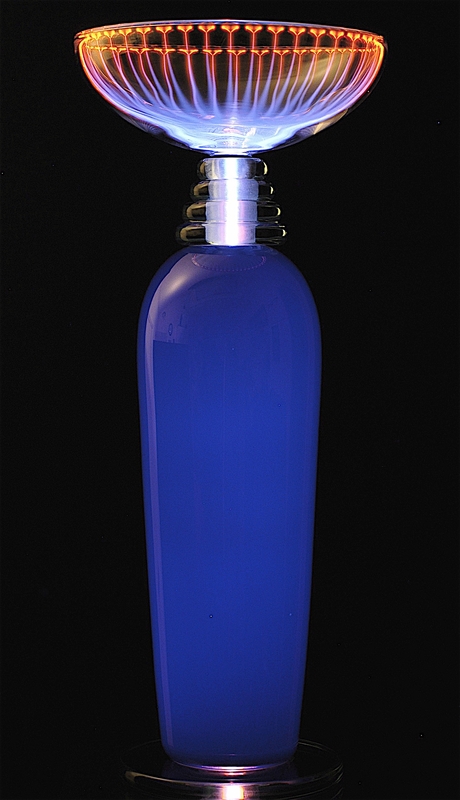 This means highlighting both the material itself but also the long journey towards glassblowing mastery. I want my work to represent the inequity that exists between sublime beauty and manufacturing extravagance, because I have arrived at a place where I am no longer confident that I made the right choice. At the very least, my subtle disillusionment is overwhelmed by the value in making things in a society increasingly ruled by machines and simulated experiences. 20 x 20 x 10 in. 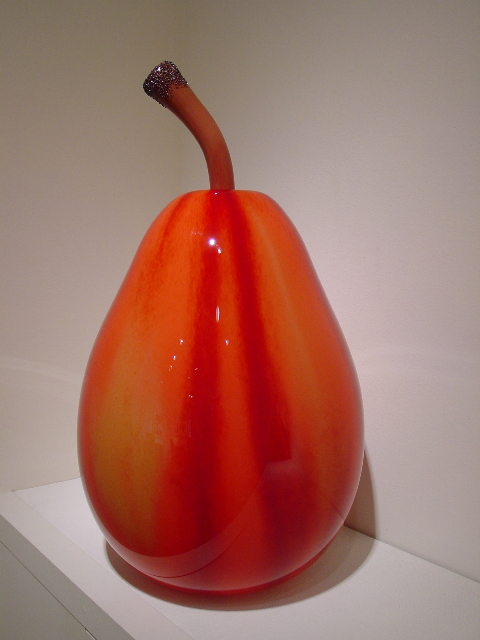 Started working in glass in 1991 in Aichi, Japan, and has been working in California for 12 years. 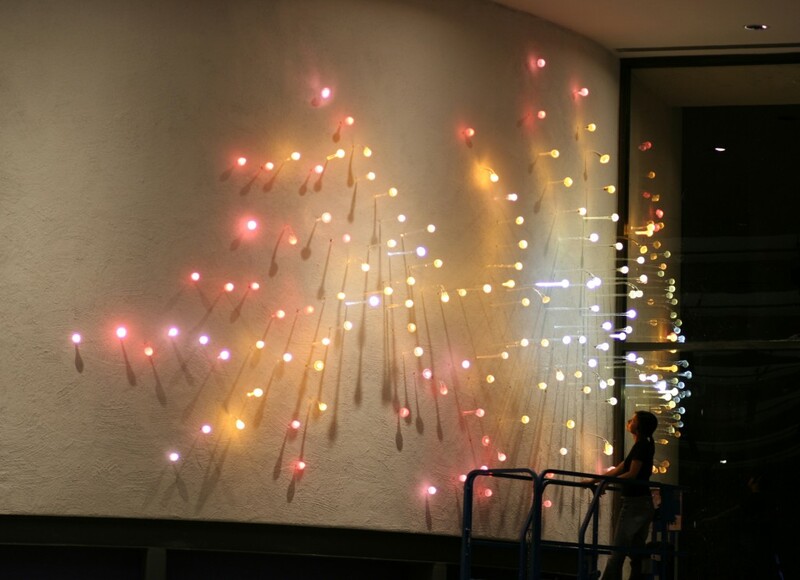 A reverence for light phenomena characterizes Kana Tanaka’s body of work. She seeks to inspire curiosity and exploration through glass and light. As an Arts & Crafts major at the National Aichi University of Education in Japan, she became captivated by the qualities of molten glass, leading her to specialize in glassblowing. 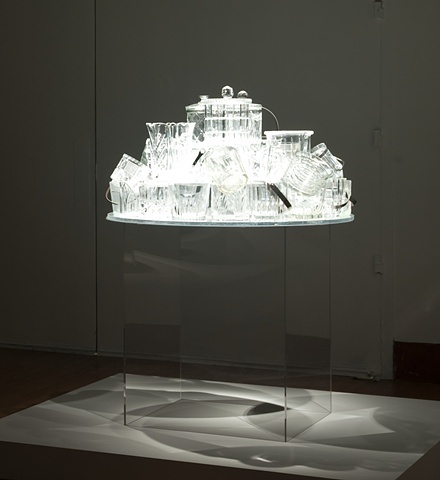 She continued to study glass as a medium for emphasizing experiences of light during her advanced studies for an MFA degree at Rhode Island School of Design (1996-1999). Her style shifted from making small objects to creating site-specific installation works involving the viewer in rich, multi-dimensional experiences. Tanaka creates situations that surround the audience and affect their senses directly and broadly. 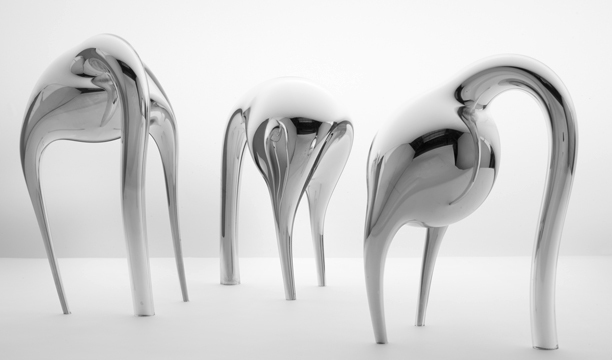 By means of exaggeration, amplification, distortion and division, she seeks to generate new perceptions. Viewers become part of the work as they interact with it and observe light. Glass is the net she uses for sharing the experiences of light with others. As a recipient of artist grants from Pollock Krasner foundation and POLA art foundation of Tokyo, Tanaka has exhibited her work at galleries and theaters in the San Francisco Bay Area since 2002. 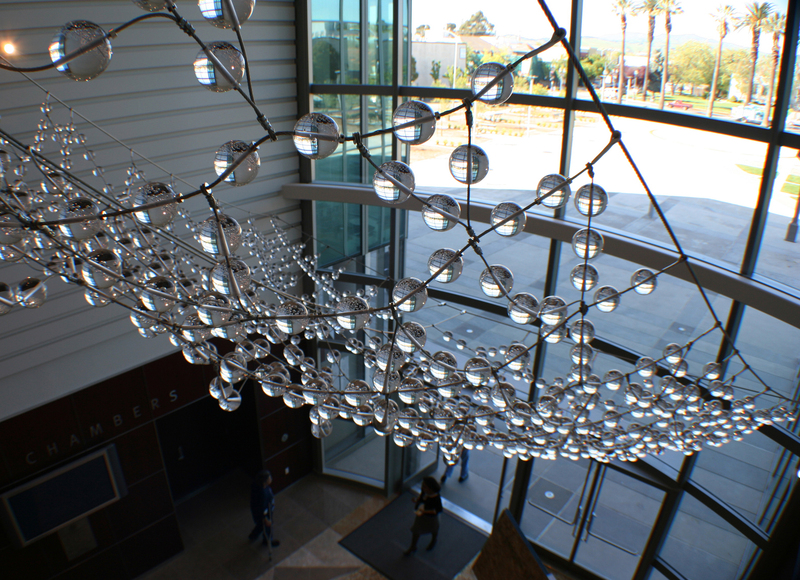 She has also completed several large-scale permanent public art installations in Fairfield, Lafayette, and Alameda, California, as well as in Scottsdale, Arizona. Born and raised in Aichi, Japan, Tanaka moved to California at the end of 2000 to expand her career in art with glass and light. She currently works on public art commissions for Washington State University and Central Connecticut State University. Glass, stainless steel. Hot worked glass, cored. 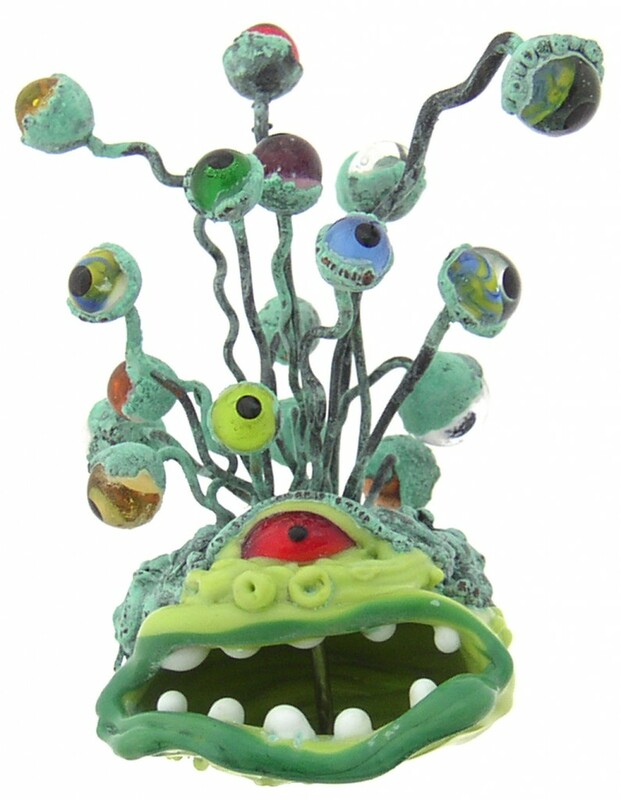 Started working in glass in 1997 at California College of the Arts in Oakland, CA. 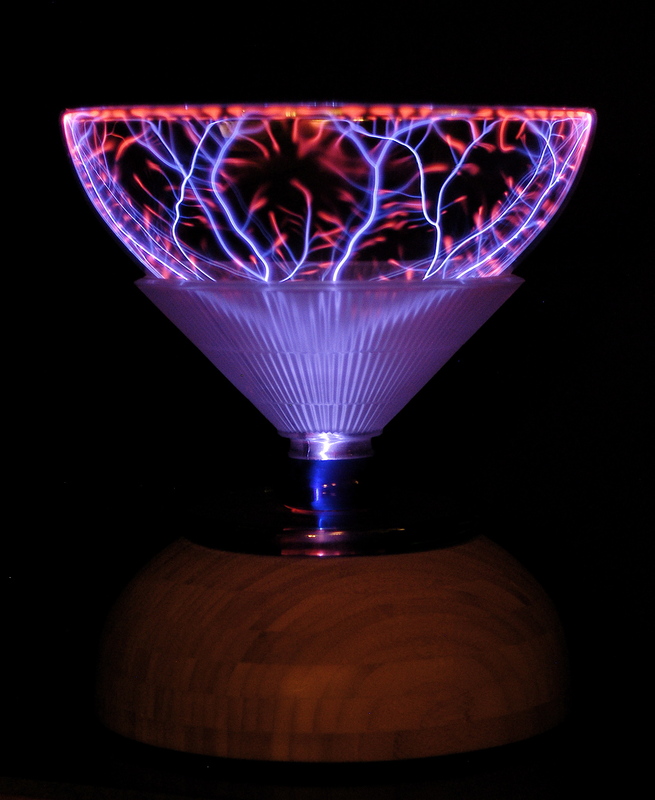 Ed’s plasma sculptures are in the permanent collections of the diRosa Fine Arts Preserve in Napa, California, the Swiss National Science Center, Technorama, near Zurich and the Exploratorium in San Francisco. He has taught glass and gas plasma workshops in the U.S. as well as in Asia and Europe and is on the faculty of the Crucible Fire Arts School in Oakland and the Glass Furnace in Turkey. He has also been a Trustee and the Treasurer of the Museum of Neon Art (MONA) in Los Angeles and is currently on its Technical Advisory Board. 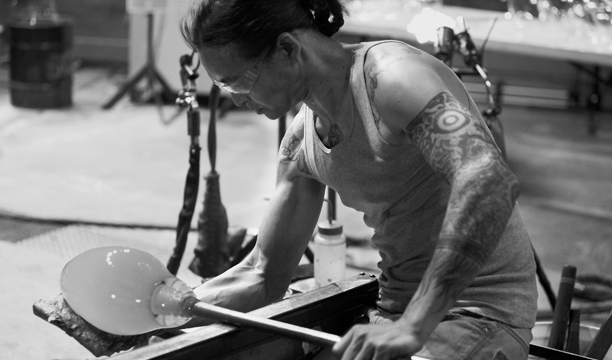 Recently, Ed was elected to the Board of the Glass Arts Society (GAS). Started working in glass in 1997 at Cal Poly SLO, in San Luis Obispo, CA. 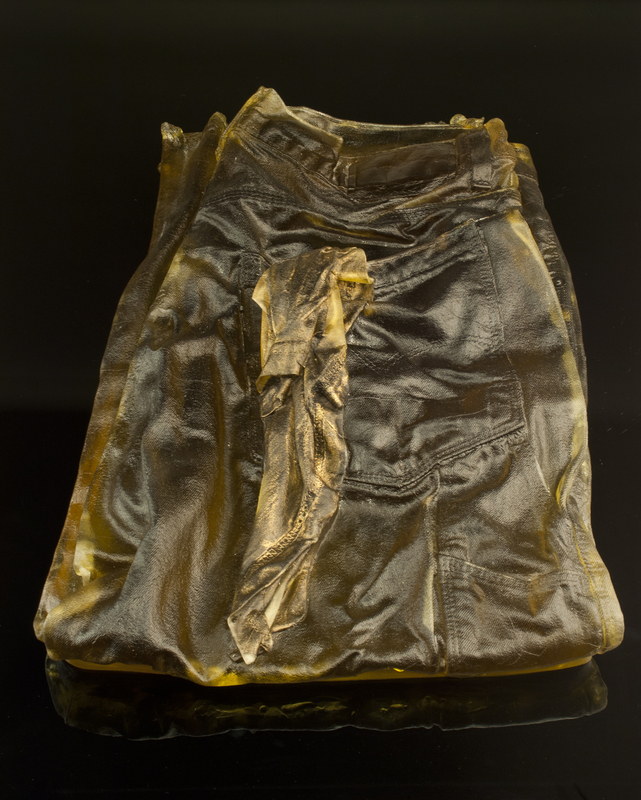 Cassandra Straubing’s sculptural work addresses issues of domestic and industrial labor using multiple mediums and processes including glass casting, blowing and metal fabrication. Currently, she serves on the Board of Directors of the Glass Art Society and acts as the Glass Faculty Head and Studio Coordinator at San Jose State University in California, refining the program to its full potential. Started working with glass in 1999 in Pinole, CA. 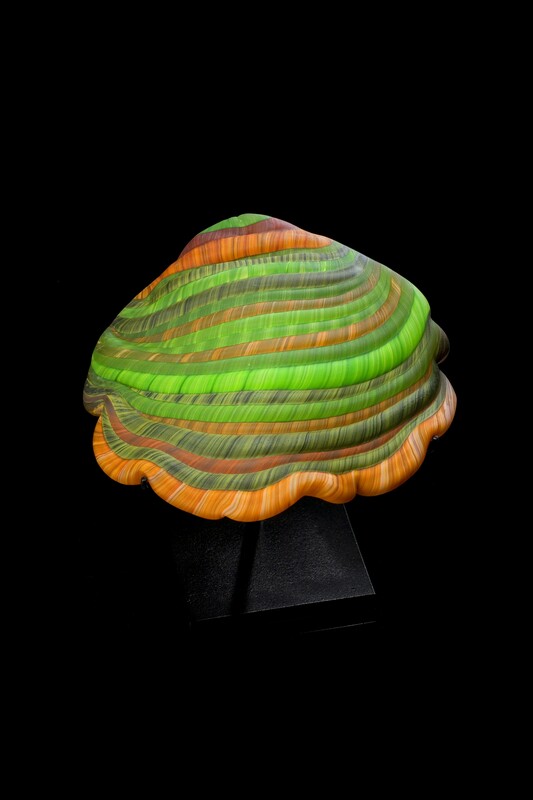 Ralph McCaskey has been creating sculptural glass beads for 13 years in his subterranean studio 3-1/2 stories beneath Downtown California. He wishes to thank his wife for making it possible, and his children for making it necessary.